Okay, so tell me… Do you live every day to the fullest with all the energy you need? Do you sleep really great at night and wake up feeling refreshed, energized, motivated to be your best self? Is your blood pressure, blood sugar, cholesterol, and weight all under control? 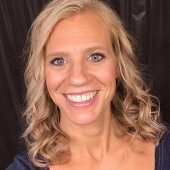 Do you find that you are so energized you can chase around your 3, or perhaps 5, maybe even 8 children? All while being able to work full time… manage your home full time… and be a good spouse, parent, family member, co-worker, and friend?! If you do, then you are some sort of super-human, and you are hired at my house! The reality is that none of us have all of these things under control! Let’s face it. We live in a fast paced world! And fast paced….equals stress…. and stress equals all of those things I mentioned above being out of balance. But.. guess what?! Young Living has made us a product to help with all of these things, and bring our vigor and vitality back! It is all contained in two simple words. Ningxia Red…. it just sounds energizing, doesn’t it? Okay, so here is the rotten truth. As we age, our bodies go through a process called oxidation. Basically what that means, is we rust from the inside out. Pretty picture, isn’t it? 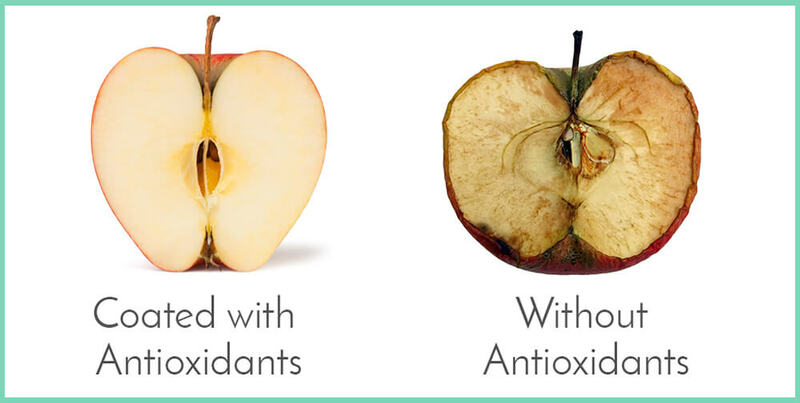 Well, there is a way we can fix this wonderful oxidation process…actually they have a scale to measure the antioxidants in food. The scale to measure antioxidants in foods is the ORAC scale which stands for Oxygen Radical Absorbance Capacity. This scale indicates a food’s ability to absorb free radicals which cause oxidation. 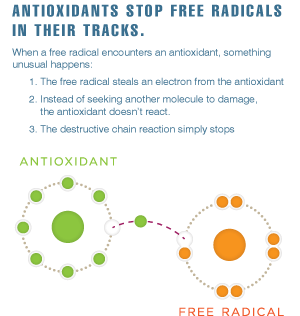 The minimum requirement for our bodies to cope with the average rate of oxidation would be for us to consume 5000 ORAC scale units of bio-available antioxidants a day. And if we have diseases such as diabetes, or simply have stressful lives, or exercise… this amount basically needs to be doubled…or even tripled. Yikes. Let me show you how hard/ expensive that could be by showing you what amounts of antioxidants the common foods we eat contain. What? Wolfberry? Where can you find Wolfberry? Wolfberry also known as the goji berry is found in Ningxia Red! Infact it is the main ingredient in Young Living’s antioxidant drink, Ningxia Red. It is important to know that there are at least 17 species of Wolfberries, and not all of them are the same. The wolfberry that Young Living uses (which is the one measured at 25,300 on the ORAC scale) comes from the Ningxia Province in China. Just as Gary Young picks the best for everything, he has picked the best Wolfberry to use in this amazing Ningxia Red! The Yellow River flows through the Ningxia Province, which creates a perfect, mineral-rich, super fertile plain. This is like none other found on earth, that produces the most potent wolfberries! Here are some reasons why the wolfberry is so good for you. Wolfberries have been shown to support healthy eyesight (some people after drinking Ningxia Red have to have their perscription glasses changed because their eyesight improves so much). They also support your heart, support healthy cholesterol and blood sugar levels (it has a low glycemic index), protect the liver, decrease inflammation, and enhance brain function! Oh yea… and support the immune system. That’s right, keep you from getting all those cold and flu bugs that hang around like crazy! My favorite thing the wolfberry has been shown to do: decrease stress and anxiety! Here are some of the other ingredients in Ningxia Red and how this drink can benefit your life! Blueberries, Plums, Black Cherry, and the Aronia Berry all add to the power antioxidant power of Ningxia Wolfberries, increasing the S-ORAC score by 30%. What is this S-ORAC score you ask? 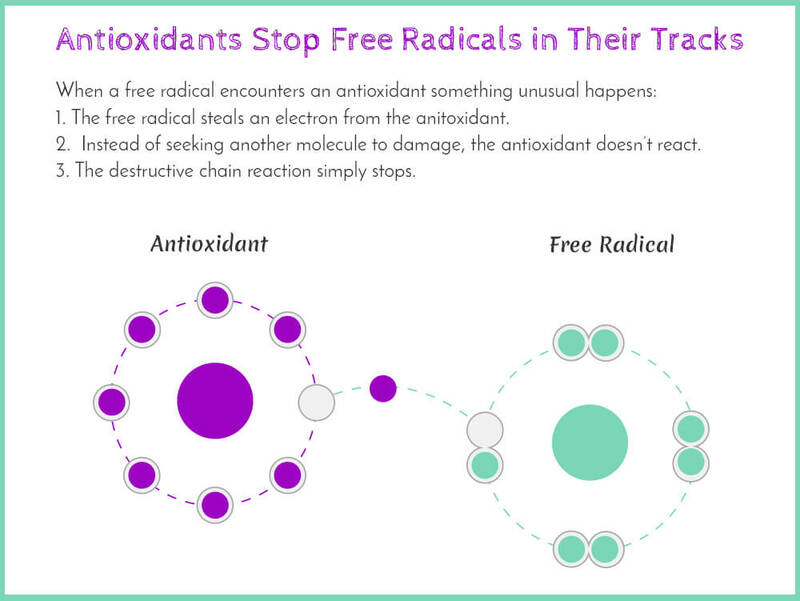 This one measures the ability to neutralize the dangerous superoxide free radical in the body. It does this by increasing SuperOxide Dismutase. What exactly does this mean? It destroys the elevated SuperOxide levels which have been linked to serious disease such as (but not limited to) cancer, heart disease, and asthma. Yikes! Pomegranates have been shown to reduce triglycerides, balance cholesterol levels, fight breast and lung cancer, slow prostate cancer, and prevent osteoarthritis just to name a few! Blueberries can help reduce belly fat, promote healthy brain function (slowing brain aging), and support thyroid function, among many other awesome benefits. The Black Cherry has anti-inflammatory agents, provide joint support and uric acid control, is beneficial for gout, has great cardiovascular support, healthy insulin production, and sleep support. Plums help support healthy bone density, cholesterol levels, cardiovascular health, better digestion, are a natural laxative, have a low glycemic index, help aid in the production and absorption of iron, prevent macular degeneration, are high in vitamin C, and are effective in preventing and reducing Human Influenza A. Just to name a few. The Aronia Berry, which is actually native to North America, has some amazing healing properties. A few of the wonderful benefits include being antimicrobial, anti-inflammatory, anti-viral, strengthens memory, aids digestion, has colon-cancer fighting properties, helps fight heart disease, provides prostate support, and may slow the effects of aging. PLUS…..the Aronia Berry may help to prevent and/or reverse dementia! Grape Seed Extract can reduce the risk of heart disease and interfere with cancer cell growth. Grape Seed extract has a ton of anti-disease properties as well! Yuzu Oil is a citrus fruit from Japan, and resembles a small orange or tangerine. They are doing studies in Japan that have shown this to be highly effective at reducing the body’s normal immune and inflammatory response due to the limonene from the Yuzu peel. It was even effective in fighting miswritten DNA cells that reproduce rapidly in the body and improper reproduction of bad cells within the body (hoping you can read between the lines on this one, but if not look it up on google). Yuzu is uplifting, and good for the immune system. Essential oils Orange, Lemon, and Tangerine are extremely high in d-limonene, they help with relaxation of the mind and body, support the digestive system, and support the circulatory system to just name a few of the properties of the citrus oils that are found in Ningxia Red. So basically, everyone needs to be drinking this super drink Ningxia Red. Yes everyone… even you! You can fight me on it… but I will win! I guarantee you will feel like a whole new person after taking Ningxia Red for a month. Wanna bet? Sorry, there are no posts in this category right now! And some days I pull it all off and get everything done and I WONDER how the heck that just happened! Essential Oils can change your life, please contact me if you have any questions. Let me show you how Young Living Essential Oils changed my life and how just one drop can change yours! This game changer will give you a sense of empowerment with your health that I never thought was possible! !